Lazy Dayz Cottage is a 3 bedroom cottage just five minutes walk from the beach. 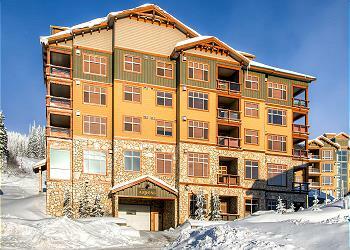 Great location with public amenities nearby. 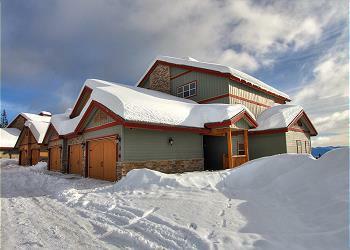 Blacksmith 7, a lovely pet friendly residence in Big White with a queen bed in the master and second bedrooms/ensuites, a single bed and single bunks in the third, and a futon in the den. 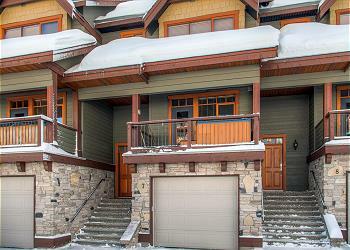 Private balcony with hot tub, two fireplaces and heated garage. 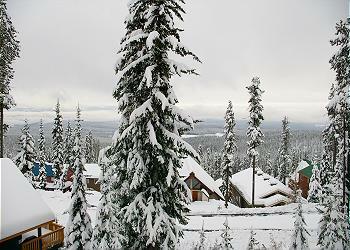 Spyglass 3F has easily access to Happy Valley, one of the main hubs of Big White. Beautiful master bedroom upstairs and room for the rest of the family on the main floor, hot tub with the best views, in Canada's favorite family resort.